Full-time writer and ghostwriter covering a range of topics including marketing, healthcare, and technology. 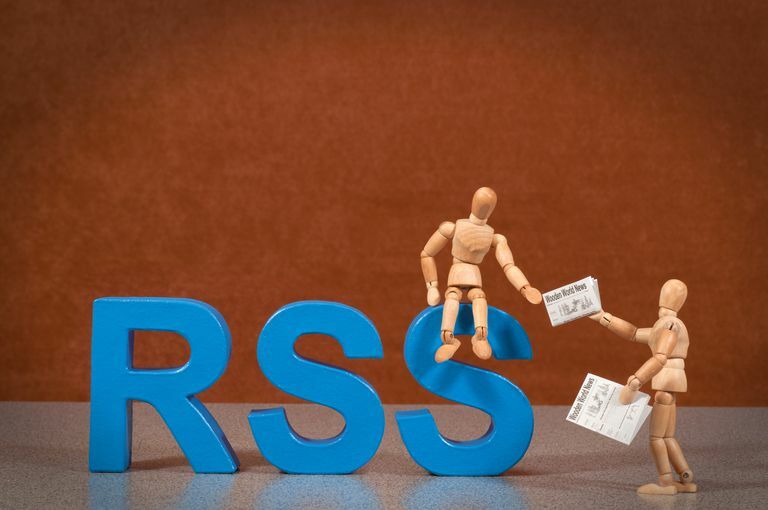 RSS, which stands for Rich Site Summary (but is often thought to mean Real Simple Syndication), is a Web feed format that can be used to publish content. Typical content that can be published with RSS include blogs and any content that is updated frequently. 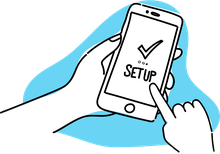 When you post a new entry to your blog or want to promote a new business venture, RSS allows you to notify many individuals (those who have subscribed to the RSS feed) at one time of the update. While once quite popular, RSS has lost quite a bit of usage over the years and many websites, like Facebook and Twitter, no longer offer this option on their sites. Microsoft's Internet Explorer and Mozilla Firefox both continue to offer support for RSS, but Google's Chrome browser has dropped that support. There is some debate on the legality of using content submitted via RSS feed on another website. The legal side of RSS feeds is the RSS copyright. From a legal stance, much of the Internet as a whole falls into a gray pit. The Internet is a global-wide structure. Since there is no standardization to law, every country has its own set of rules. The Internet is difficult to regulate. Therefore, RSS feeds are difficult to regulate. As a general rule, reusing someone else's content is prohibited, because copyright laws attach to feeds. As a writer, when I compose words that will eventually be published on the Internet, someone owns the right to those words. In most cases, it is the publisher since I get paid to contribute content. For personal websites or blogs, the author owns the rights. Unless you specifically give license to another site for your content, it cannot be replicated. Does that mean that when you put the entire content of an article in an RSS feed that it cannot be republished? Technically, yes. Sending out text through a feed does not renounce your rights to the article. That doesn't mean that someone won't redistribute it for their own profit. They shouldn't, but they certainly can with RSS. There is a way to remind others that you own the article. It is not a legal necessity to put a copyright statement in your feeds, but it is a smart move. This reminds anyone who might consider reproducing your content that it is a violation of applicable copyright laws. This is not blanket protection, by any means. It's a common sense maneuver that may cut back on the theft of your articles. Think of it as the sign on the door that states ’Do Not Trespass'‚ People may still trespass, but some will see the sign and reconsider. You can add a line in your XML code to remind others that you own the rights to content. © 2022 Mary Smith, All rights reserved. That one extra line in the XML feed data serves as a friendly reminder that copying content is both ethically and legally wrong. How Do You Read RSS News Feeds in Mac OS X Mail and Earlier?